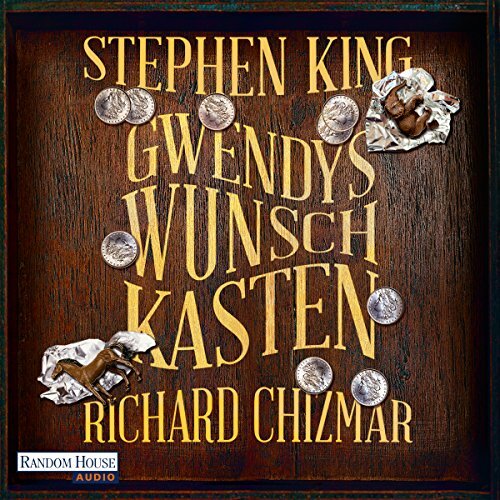 Zeige Ergebnisse von "Richard Chizmar"
Wiedersehen mit Castle Rock. Die kleine Stadt Castle Rock in Maine hat die seltsamsten Vorkommnisse und ungewöhnlichsten Besucher erlebt. 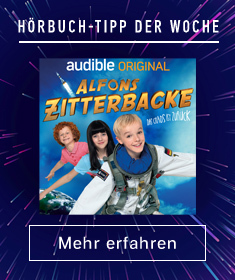 Warum sollte es der 12-jährigen Gwendy anders ergehen? Eines Tages tritt ein schwarz gekleideter Unbekannter an sie heran und macht ihr ein Geschenk: einen Kasten mit lauter Schaltern und Hebeln. Wozu er dient? Gwendy probiert es aus, und ihr Leben verändert sich von Grund auf. 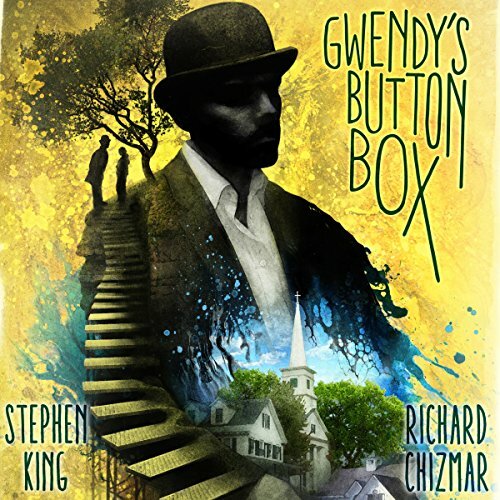 Includes a conversation between Stephen King and Richard Chizmar. 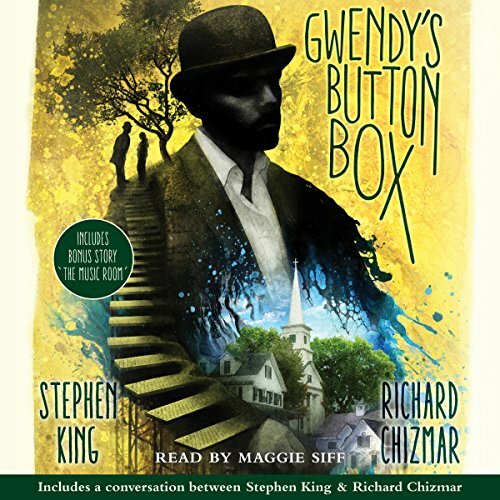 Stephen King teams up with longtime friend and award-winning author Richard Chizmar for the first time in this original, chilling novella that revisits the town of Castle Rock - paired on audio with King's Edgar Award-nominated story 'The Music Room'. 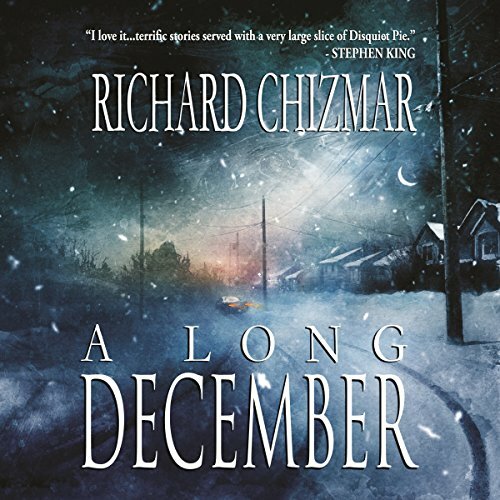 Chizmar assembles 35 stories, including a previously unpublished novella, and presents us with A Long December. 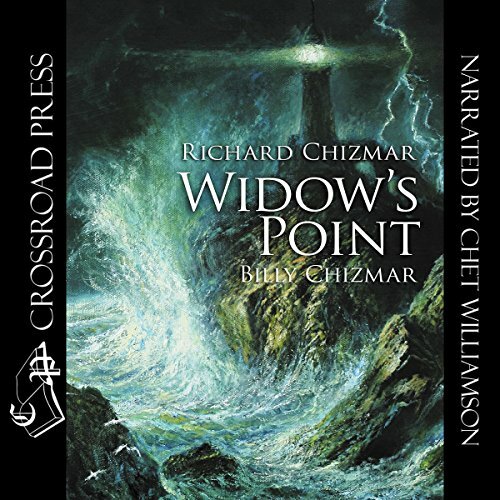 This massive new collection features more than 150,000 words of Chizmar's very best short fiction and includes 8,000 words of autobiographical story notes. Eerie, suspenseful, poignant, the stories in A Long December range from horror to suspense, crime to dark fantasy, mainstream to mystery. 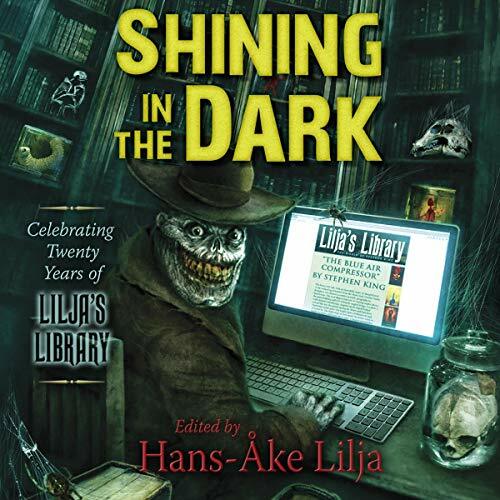 Each tale is a magic trick, luring you toward the light while leading you down an ever-darkening path. There is hope mingled with horror, and that s Chizmar s secret power. His storytelling always beats with a huge, passionate heart. 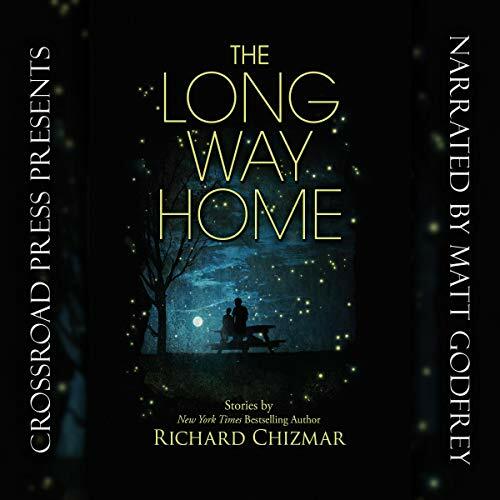 Stephen King says he writes terrific stories served with a very large slice of disquiet pie, and with The Long Way Home, Richard Chizmar has taken his evocative and compelling storytelling to an entirely new level.